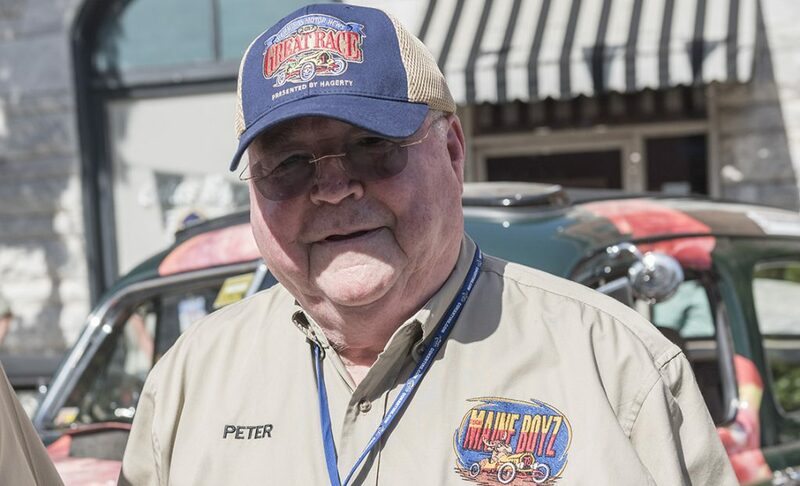 Way back when Tom McRae owned and operated the Great Race, alongside his old car buddy Norm Miller, he devised an award known as the Spirit of the Event award. It commended diehard enthusiasts for their dedication and contribution to the hobby, so it was an highly acclaimed award from day one. In fact, the Spirit of the Event award was given at the first Great Race in 1983, and has been given during every event since then. What started as an impromptu award for a deserving racer turned into one of the biggest prizes of the event, and it still carries a lot of weight in the awards ceremony to this day! McRae had a good reason to create the award during the 1983 event, as one of the competitors truly went out of his way to help a fellow participant, even though it was his direct competitor. 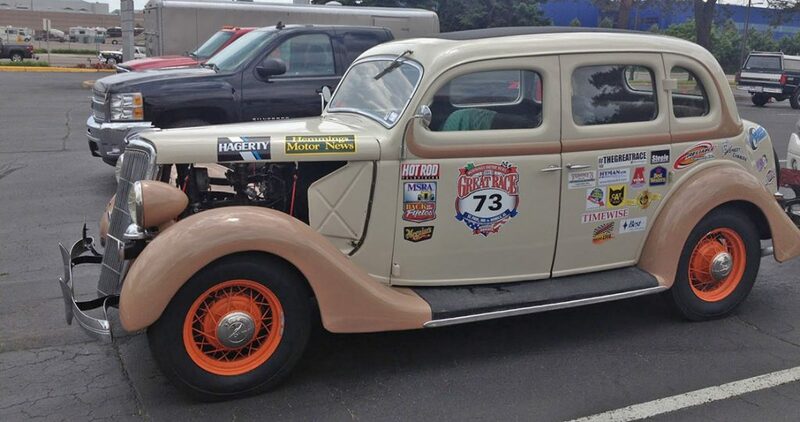 That racer was Robert Doc Fuson, and after that initial year, the award wore his name, as he stood as an example for the sportsmanship and camaraderie of this great event. From there, the Doc Fuson Spirit of the Event award became one of the most highly anticipated awards of the event, even though it didnt pay prize money. It would become the last award given during the awards banquet, and it was truly an honor for anyone who received it. 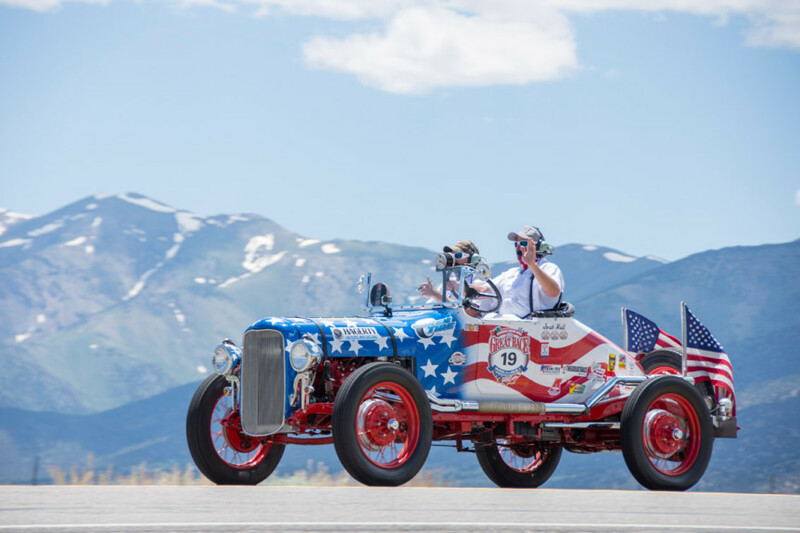 Through the years, the award continued to gain recognition, and rallying greats such as Curtis Graf took home the honors. The name of the award would eventually change, as the unfortunate death of Tom McRae had the rallying world in a state of grief. 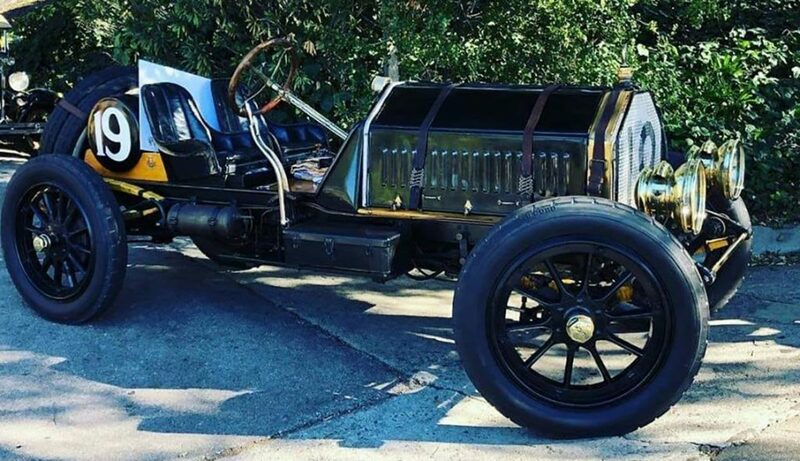 After McRaes passing, this prestigious title would be known as the Tom McRae Spirit of the Event award and it carried even more value in the eyes of the competitors. 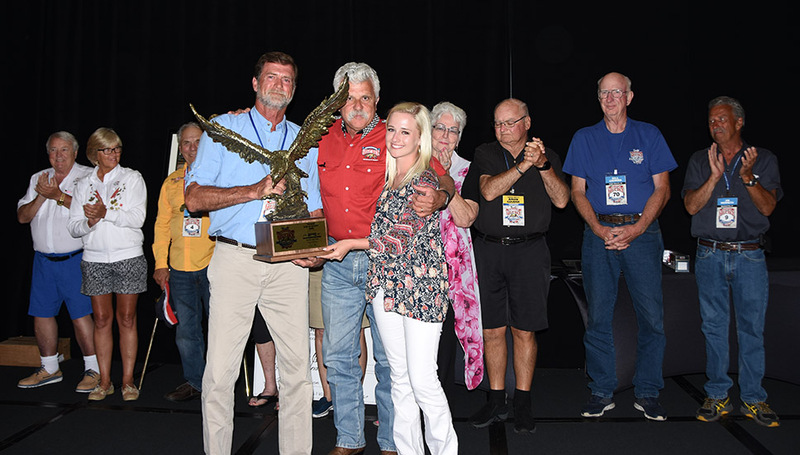 The 2018 winner of the Tom McRae Spirit of the Event award is Scott Henderson from Mobile, Ala. Scott and his daughter Mallory got involved in the Great Race in 2013 as an X-Cup team. The race actually finished in their hometown that year and they participated, along with an exchange student friend of Mallorys, as a one-time experience. But like many who take part in the event, they were hooked and have become one of the best Sportsman Division teams year in and year out. Scott, who has been dealing with cancer for the last year and a half, made sure his treatments did not interfere with the 2018 Great Race, especially since his son Travis and future daughter-in-law Haleigh were competing in the Great Race for the first time. On Day 4 from Burlington, Vt., to Gardiner, Maine, the lunch stop was at the Mt. Washington Auto Road in New Hampshire. Racers were allowed extra time for those who wanted to go to the top of the highest spot in New England. On the way back down, another Great Race car, a 1955 Buick station wagon, lost its brakes and zoomed past Scott and Mallory and their 1964 ½ Mustang. The Buick used an embankment to keep from going over the edge and the car flipped on its side, stunning the two senior citizens in the car. The Buick ended up back on all four wheels and continued rolling toward the edge of the mountainside. Scott positioned his Mustang in between the Buick and the road to stop it very calmly, and he jumped out to make sure the two gentlemen in the Buick were OK and never worried about the damage to his own vehicle.